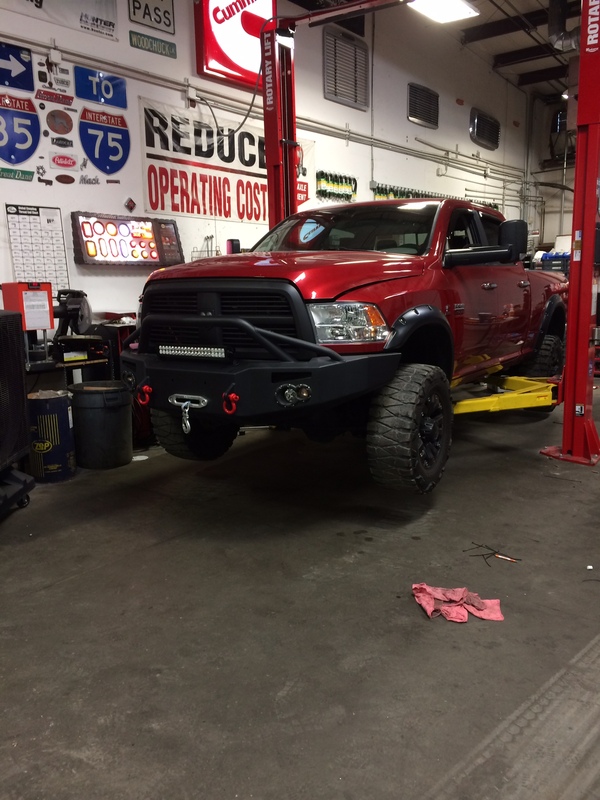 Are you looking for first class truck repair? Look no further! 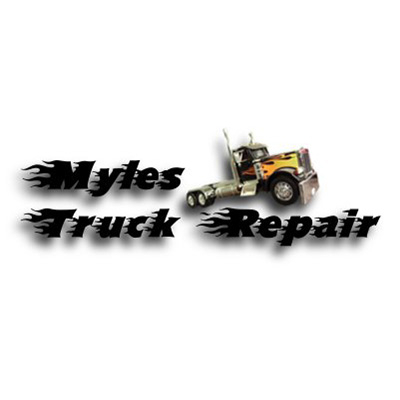 At our truck repair shop we specialize in getting your semi-truck, trailer, motor coach or bus fixed right! We realize that time is money and we will do everything we can to get you back on the road as fast as possible. Whether you are looking for a well trained diesel engine repair service or a trailer repair shop for custom trailer repairs, our specialized technicians can do it all. Broken down on the side of the road? 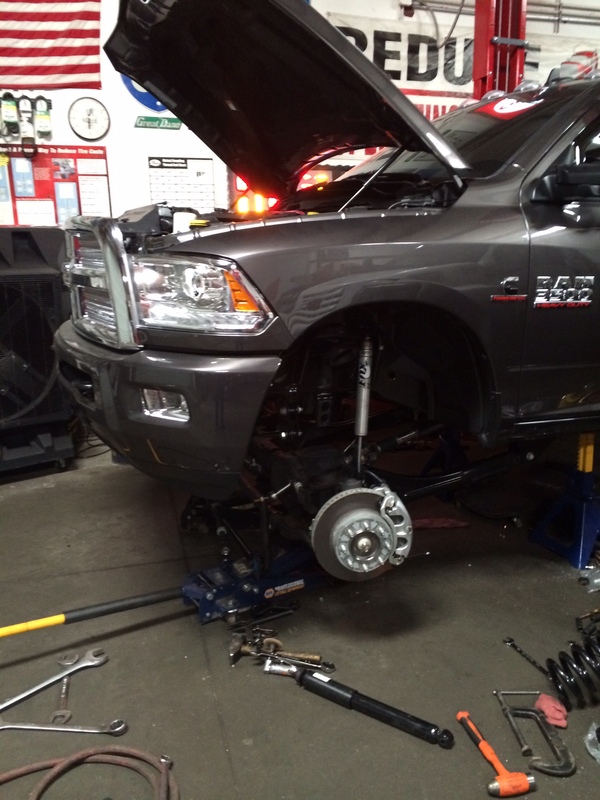 Don't worry, we have a great towing service, tire shop and emergency roadside service for your mobile truck repair! Call today for more information! 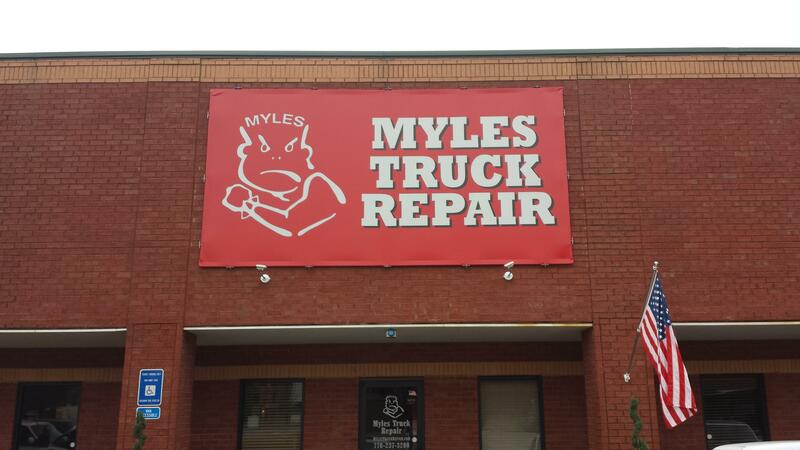 Currently there are no reviews for ' Myles Truck Repair '.